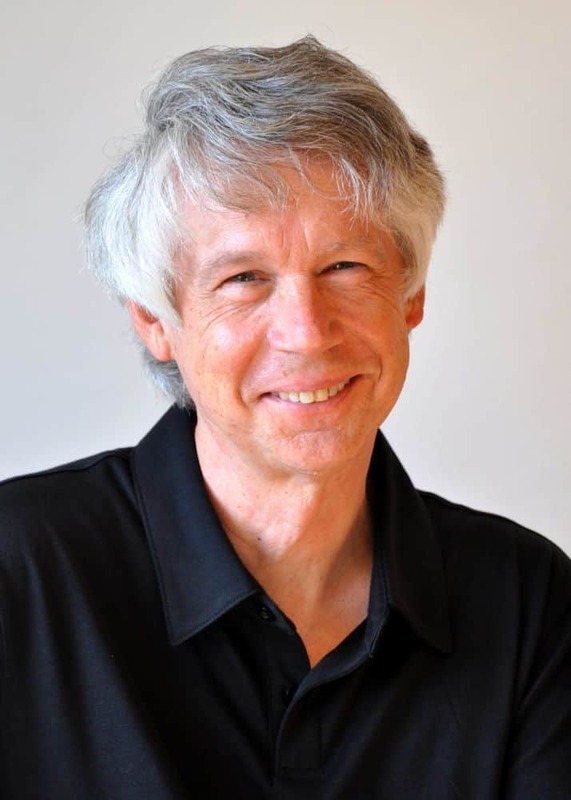 Meet Mark Abel | Delos Music | Outstanding Classical Recordings for over 40 Years! We’re extremely excited about the upcoming release The Dream Gallery, so today we want to introduce the man behind the music — Mark Abel! Mark Abel has forged an original and provocative style that blends elements of classical, rock and jazz into a seamless whole he describes variously as postmodern art song or alternative classical. His three CDs elegantly meld poetry and music, and are powered by high-caliber singers. Those who are moved by Mark’s music consider it a uniquely successful synthesis of several discrete ingredients: The gravity, gestural elements and pacing of classical music; evocative lyrics and poetry; an accessible tonal language with a strong emphasis on melody; and the ineffable human emotional arc provided by the singers. For such listeners, Mark’s idiom ranks among the tiny handful of artistically viable attempts to graft together classical and rock. Mark’s life suggests a tapestry woven with two primary and powerful strands: Music and journalism. Son of the distinguished reporter and author Elie Abel, Mark grew up in America, Europe and Asia, receiving crucial exposure as a child to the fast-moving global political and cultural events of the 1950s and 1960s. This invaluable immersion included an introduction to classical music, which remained his consuming artistic interest until his early teens, when it was supplanted for some time by modern jazz and later by rock, the medium through which he first developed his talents as a composer. 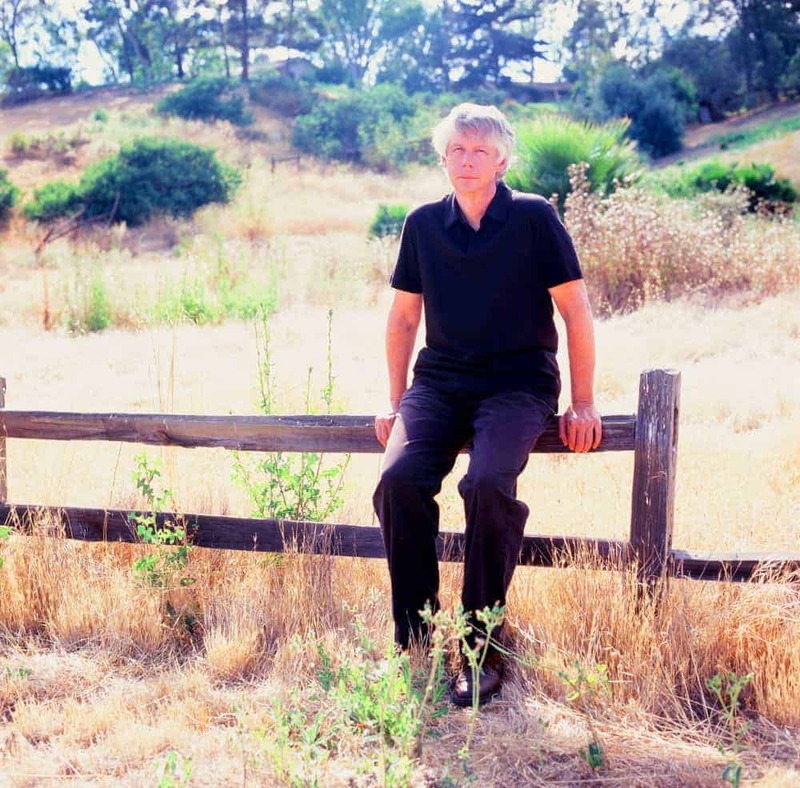 Mark briefly attended Stanford University in the turbulent late ’60s but found the atmosphere stifling and complacent, and decided to strike out on his own at the age of 20. As a guitarist, bassist and songwriter in New York in the 1970s and into the ’80s, Mark played and recorded with such seminal figures as Tom Verlaine (Television), Danny Kalb (The Blues Project), Michael Brown (the Left Banke), Nile Rodgers (Chic), and the late Harold Kelling, founder of the pioneering Atlanta fusion group the Hampton Grease Band. He was also a member of City Lights, the first American rock band ever signed by Sire Records; a producer of recordings for two well-regarded “new wave” bands, the Feelies and the Bongos; and a live sound engineer for Television and the Talking Heads. Mark’s interest in rock faded in the early ’80s, however, due to the harmonic and rhythmic restrictions imposed by the pop song format and frustration with the commercial music industry’s ever-narrowing scope. He relocated to California in 1983 and made a vocational shift into journalism, eventually becoming the foreign editor of the San Francisco Chronicle — the second largest newspaper on the West Coast — a post he held until 2004. During these years, much changed in Mark’s musical world. As MIDI computer technology began to assert itself, he realized that it offered an unprecedented opportunity to begin working out more complex ideas in “woodshedding” fashion. This evolving process led him back to classical music and extensive investigations of the work of the important 19th and 20th century composers. His taste is broad, as reflected by a survey of some of his principal heroes — Ives, Szymanowski, Brahms, Duparc, Strauss, Debussy, Berg, Janacek, Lutoslawski, Takemitsu. … Several jazz figures have long been inspirational — among them John Coltrane, Thelonious Monk, Eric Dolphy, Paul Bley and the great but little-known California pianist Denny Zeitlin. Early influences also included the innovative rock of Frank Zappa, the progressive British groups Henry Cow and Soft Machine, and unclassifiable originals like Terje Rypdal and Ralph Towner. But the music Mark writes doesn’t sound like any of the above. Nor should it be expected to. Artists who prize individuality seek to develop their own solutions and idioms. For the first of his three CDs, Mark composed song cycles based on poetry of Rainer Maria Rilke and Pablo Neruda. Since 2005, however, he has written his own lyrics, tackling such subjects as the phenomenon of contemporary terrorism, a nonpareil relationship catastrophe, and the psyches and social milieus of his fellow Californians. After a 24-year stay in the San Francisco area, Mark moved to Southern California in 2007. He currently lives in the coastal city of Carlsbad, north of San Diego.